While it is too soon to tell what bills we’ve brought across the line by Crossover Day will become law at the end of the session, we think it’s important for you to know what we’ve been working on since January. Our 2018 Town Meeting Report is ready for reading, and we hope you take the time to check it out. 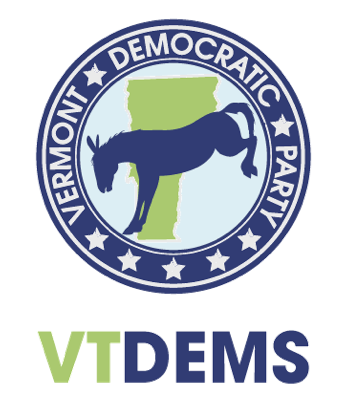 Thank you for allowing us to serve on your behalf in the Vermont Legislature. Bolton Town Meeting is on Monday, March 6, at 6PM. Huntington Town Meeting Starts at 6:30AM on Tuesday!